Click on in the Skoolbag app on the left to view all newsletters. 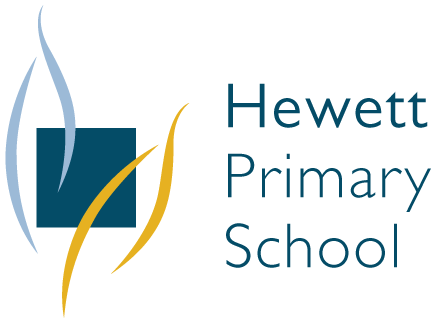 Hewett Primary School uses Skoolbag for an easy way to tell parents/carers everything they need to know. It provides parents with the most convenient way to receive school notifications and newsletters. Skoolbag is school Mobile App that communicates directly with iPhone, and Android devices.